Forever sociable, Uri loves new relationships and is energized by a great discussion. He brings his American independence, zeal for life, and just enough chutzpah to Bristol. 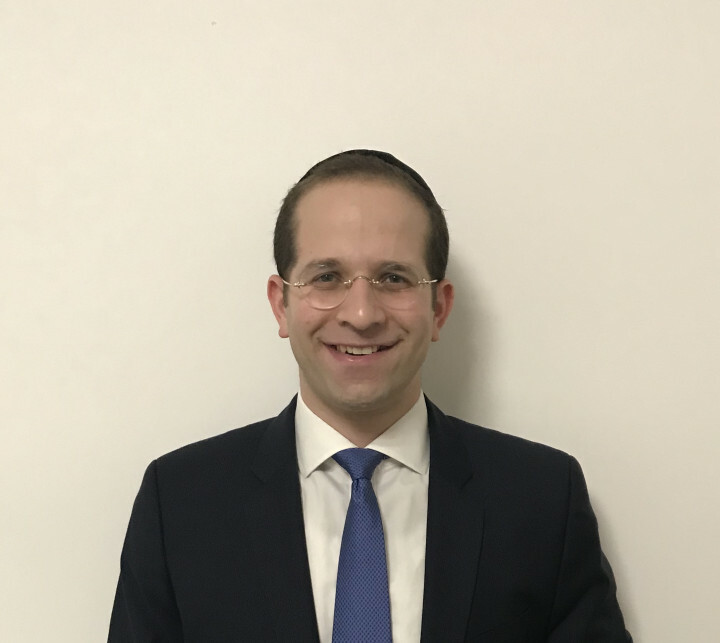 Uri’s multifaceted interests empowered him to dive into the community in Bristol as a postgraduate student and as a Rabbi! As a native New Yorker, Uri always welcomes a challenge. Tamar and Uri ventured to Jerusalem for the first three years after their marriage where Uri received Semicha from Rabbi Yitzchok Berkovits in the Jerusalem Kollel. His entrepreneurial spirit motivated them to take the plunge to pioneer Aish Bristol. Uri and Tamar entered Bristol with quite a splash. The launch into Bristol has been energizing and has roused much positive vibes! Uri is thrilled to serve the needs of Jewish students studying at the University of Bristol and surrounding campuses. U and T’s customer-centric approach to positive cultural programming enables Jewish millenials to engage with their Jewish heritage in an open environment.